The PlayStation Network will be going down on August 18, for scheduled maintenance. 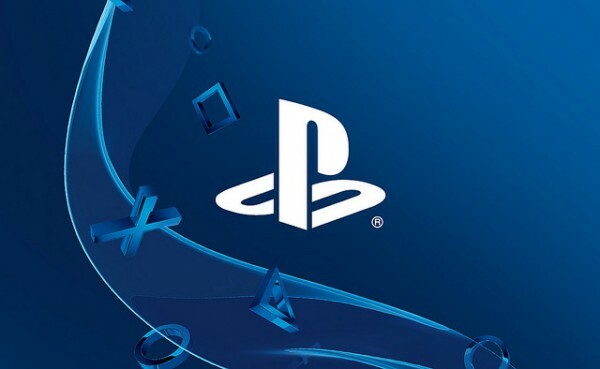 PSN will be offline for about an hour and a half on Tuesday, August 18 to undergo scheduled maintenance. The period starts at 4:30am BST and ends 6am BST, or 1:30pm AEST to 3pm AEST. You will still be able to sign in to your profile, play games and use most apps during the maintenance. You won’t be able to access Account Management, PlayStation Video, or make purchases through the store. So nothing major will be suspended, just make sure you know this ahead of time.